In this month’s newsletter we pay tribute to the amazing people that are the carers to our patients. 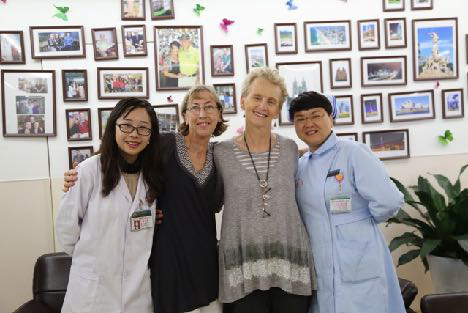 Over theyears, our team at SPDT 4 LIFE has had the pleasure of getting to know many truly incredible people, who come to China to support and care for their loved ones as they go through their treatment. Friends, partners, husbands, wives, mothers, fathers, sons, daughters, grandchildren – we have met them all – and it has been our absolute privilege. 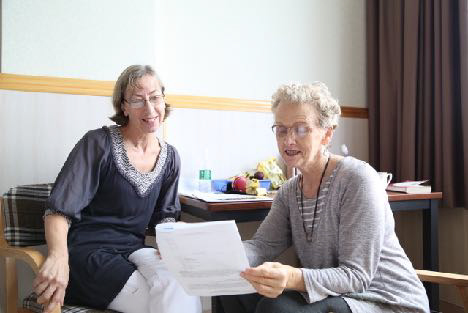 We have witnessed the best of human nature and the true meaning of unconditional love and commitment, in the interactions between our cherished patients and carers. There are patients that have stayed with us for many months and their carers have been right there with them, every step of the way. Doing the shopping, cooking their food, doing the laundry, the ironing, laughing with them, crying with them and helping them with anything and everything they may want and need. Sometimes just being there with them is the most important thing, knowing they are not going through it alone. Having the unwavering support of a loved one can often mean the most. And the carers do it all – selflessly putting their own feelings, thoughts and needs aside so as to focus on the needs of the patient. Sometimes it’s not easy, as the patient understandably can go through various emotions associated with being ill and the rigors of treatment. Often this is when we see the carers really shine. Their patience, compassion and love, are on full display as they do everything they can to make life easier for their loved ones. It’s truly a beautiful thing to behold. It is not an easy job for carers by any means – yet most do it with a smile on their face and an enormous amount of love in their hearts. If they are burdened they don’t show it. So to all the carers out there, we salute you and value and appreciate all the amazing, selfless things you do for our patients and your loved ones. 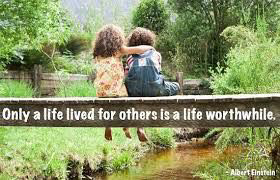 Life is better with true friends…. It is Spring Festival time in the year of the Rooster and in the south of China, like the early summer, spring is very warm. Here in Guangzhou, known as “Flower City”, we are surrounded by many of the beautiful flowers that earned us this name. Although Liz has had treatment at SPDT 4 LIFE last year and responded well, she still feels anxious at the prospect of more time away from home and more cancer therapies. So, this time Chris has made the pilgrimage to China with Liz, to keep her company and support her. Not only did they help each other at work, Chris and Liz also became great friends in their personal lives. They built many happy memories and enjoyed many fun times together over the years, going to the theatre, family outings and so much more. Life was good. Until, Liz was diagnosed with breast cancer in 1999. Time flies and 18 years later, when Liz’s cancer reappeared, Chris had no hesitation in joining Liz on another international journey. Though this time the trip is of a more serious nature; to treat a cancer that Liz’s Australian doctors said they could do nothing for. What an amazing friend Liz has in Chris. 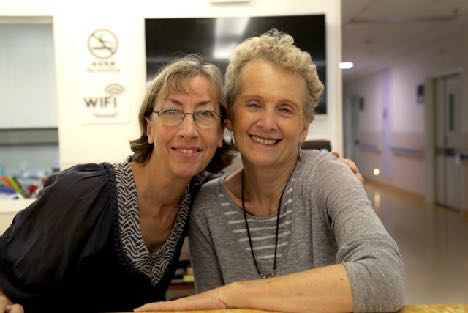 To take the time away from her own life with family and friends – to travel overseas to care for and support a dear beloved friend in her time of need – is an incredibly selfless, generous and kind act. It is a pleasure to witness such kindness and it is something that should be celebrated. We salute Chris and all the carers like her – they certainly deserve all the praise and appreciation we can show them.